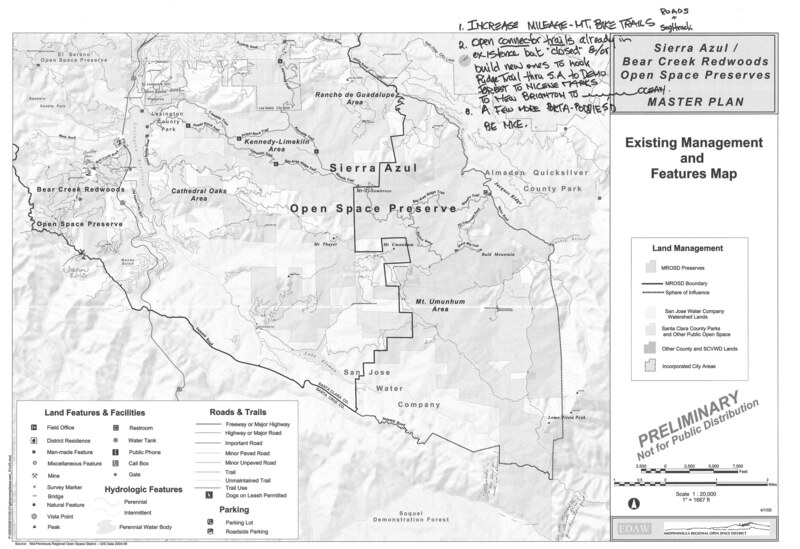 This forum is for members of the Mountain Open Space Stewards. 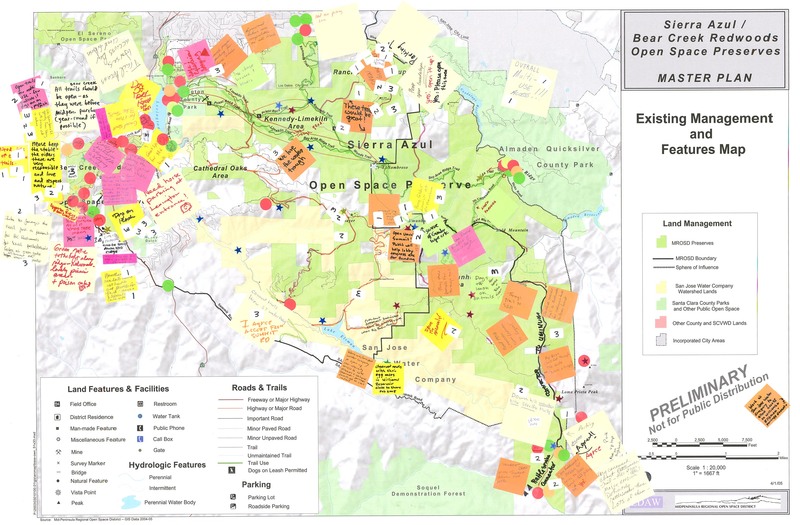 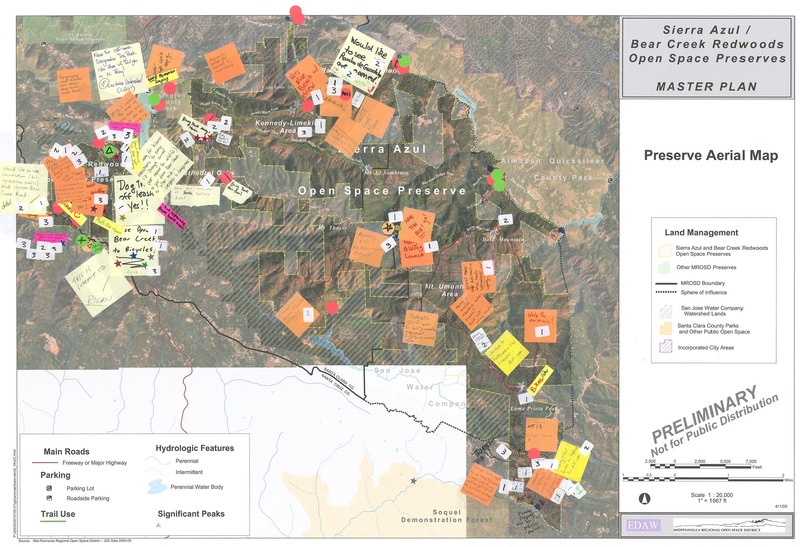 We formed in the spring of 2005 in order to collaborate with Midpeninsula Regional Open Space District on the Master Plan forSierra Azul and Bear Creek Redwoods Open Space Preserves. 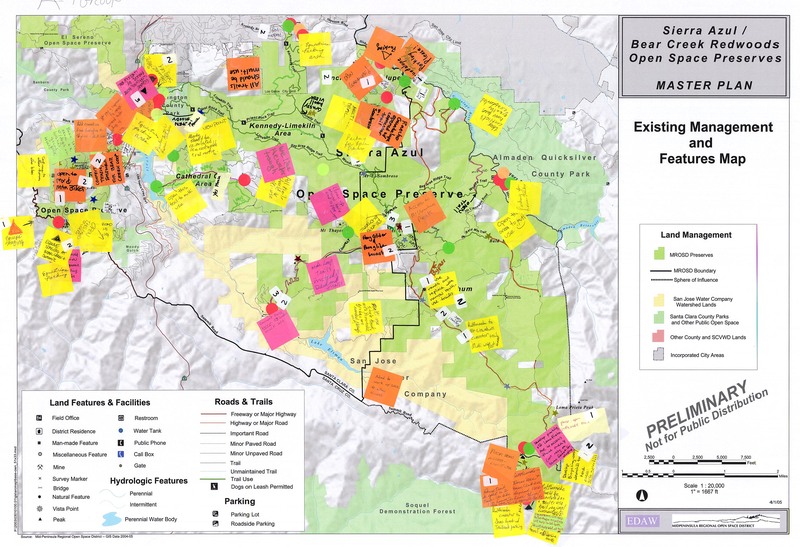 Second Public Workshop, 7 p.m.
For more information: visit the MROSD web site and see the attached documents.